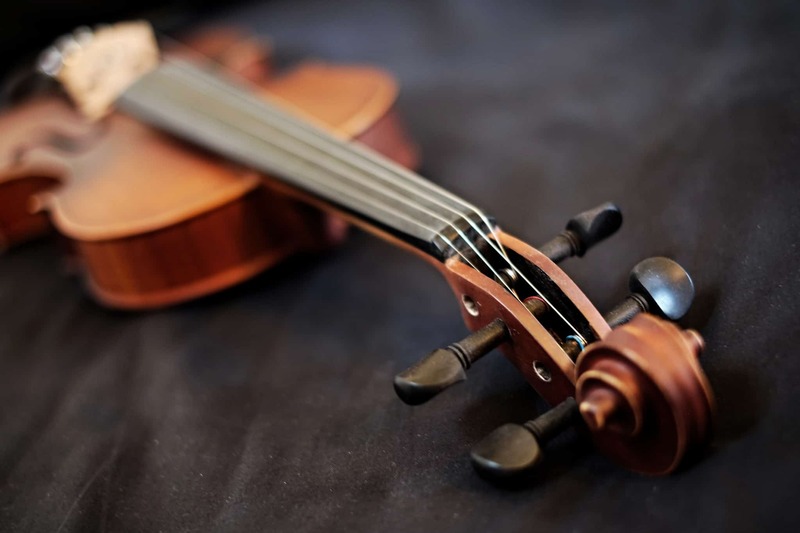 From Stephane Grappelli to Sherlock Holmes, we’ve all loved and admired the violin. But where do you start if you want to try learning this instrument? 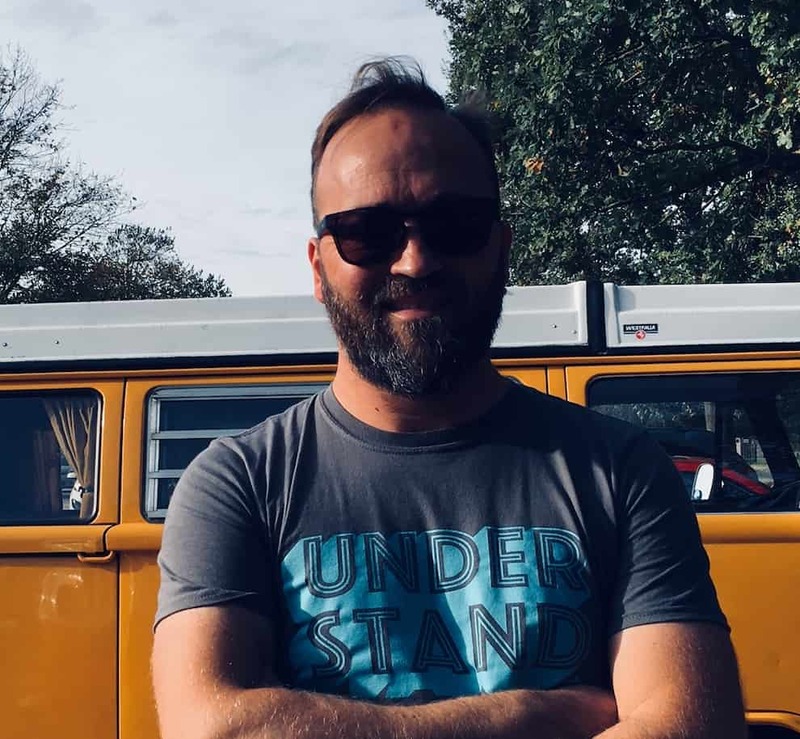 In this article, we look at the best ones for the novice. 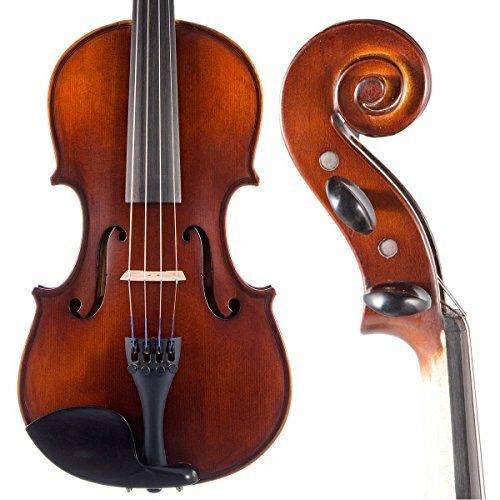 This violin comes as a full outfit with a case, quality bow, shoulder rest and rosin. It has an ebony fingerboard, comes readily set up and it easy to tune and to play. This is a popular choice and a beautiful sounding instrument, which has been hand-crafted from maple and has a solid spruce top. Doesn’t include the ability to play! This violin is the only one in the list to include a maple, rather than ebony fingerboard. Maple doesn’t generally last as long as ebony, but is still acceptable for a fretboard and was commonly use for violins in the baroque period. The violin has a high quality, hand carved and solid spruce top, and includes all of the accessories you need to get started! Including a lesson book with CD and DVD! Includes tuner, hard case, bow, and more. 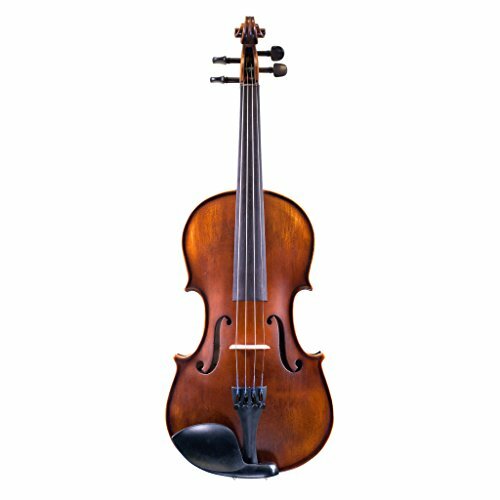 This extremely budget friendly violin has a long lasting ebony fingerboard, includes extra strings and is made of maple – which produces the best resonance for a violin. It is hand-carved, with a spruce top and includes a high quality bow – with genuine horsehair. This handcrafted, maple violin has an ebony fretboard and comes with everything you need to get started!As well as arriving set up and ready to play, it has a Brazilwood bow, rosin and high quality D’Addario strings, along with the instrument.It has a spruce top, rather than the preferred solid spruce top, but it still sounds very good and is a popular choice amongst beginners. As per, it doesn’t come with the ability to play. 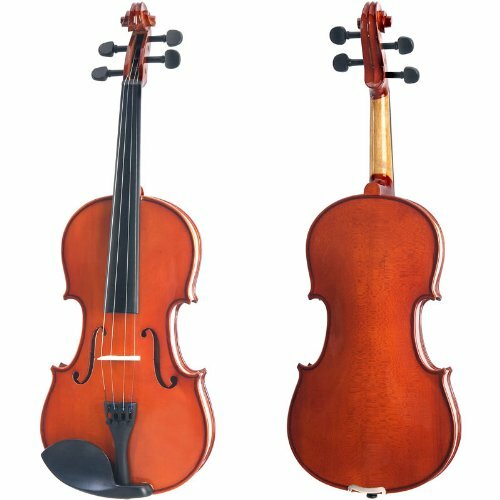 If you’re looking for an easy to use, reasonably priced, decent quality violin, then my number one choice is the Fiddlerman OB1 Violin Outfit. With its solid spruce top for extra resonance and sumptuous ebony fingerboard, it comes readily set up and it easy to tune and to play. 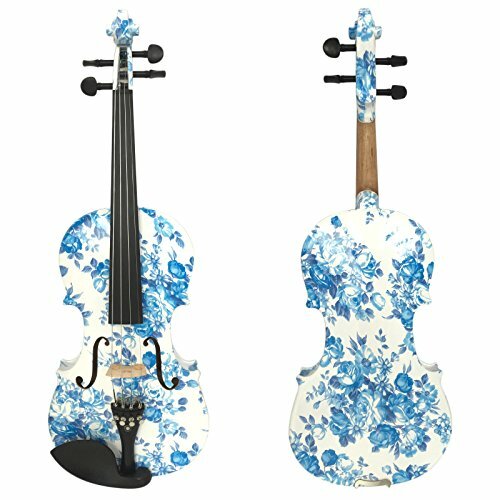 It also comes packed to the hilt with all the extras you’ll need – shoulder rest, bow, rosin, etc – making it ideal for the beginner. 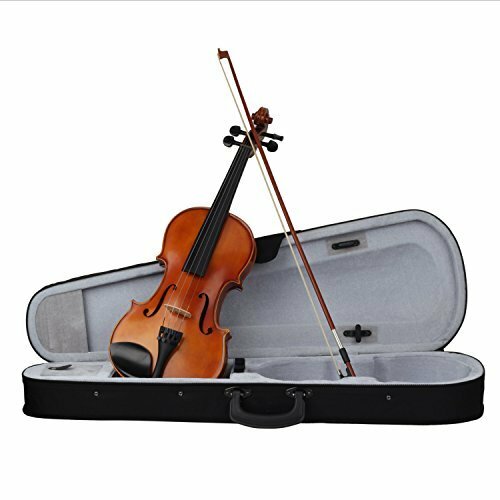 If you’re looking for a budget option when considering a beginners violin then our recommendation is the Mugig Violin 4/4 Full Size, Solid Wood Violin Kit is our top pick.